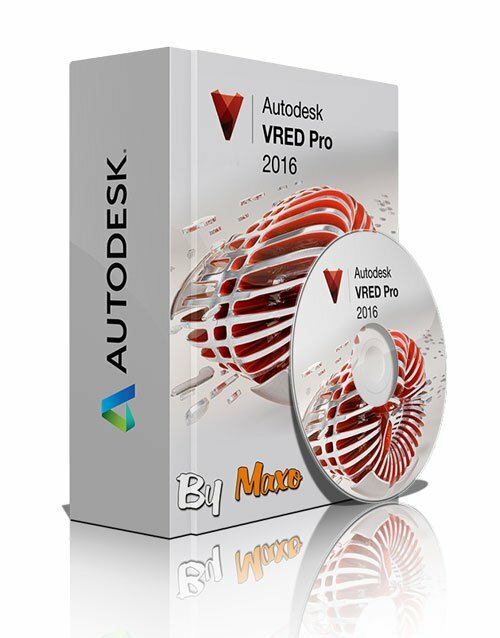 Autodesk VRED Professional 2016 Service Pack 2 » 3Ds Portal - CG Resources for Artists! Videos and images demonstrate the features of VRED™ 3D product visualization and virtual prototyping software. Use VRED to create compelling product presentations, design reviews, and virtual prototypes in real time.